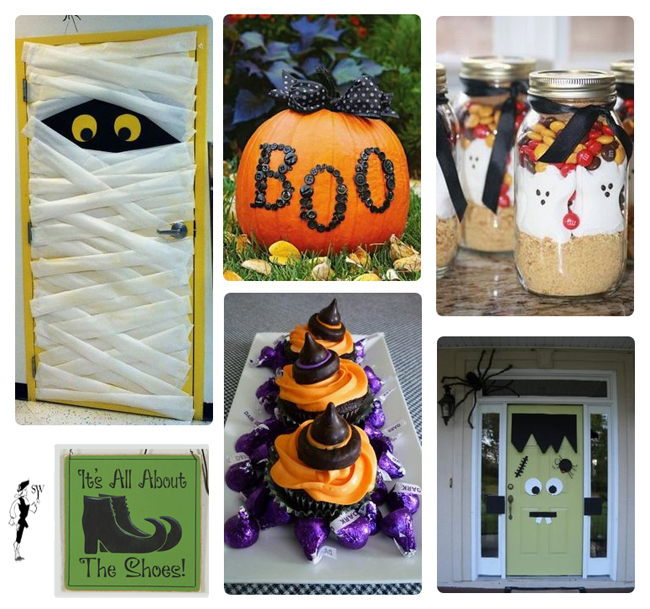 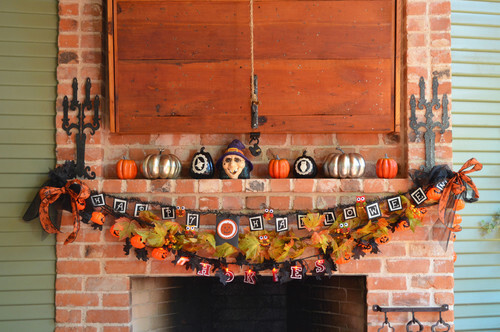 From mummified doors and ghoulish treats, these last-minute Halloween ideas will be fun for you (and the kids) to put up all around the house. 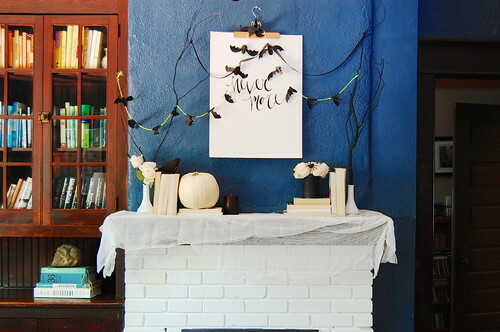 Click to see what else we’re pinning before All Hallow’s Eve arrives! 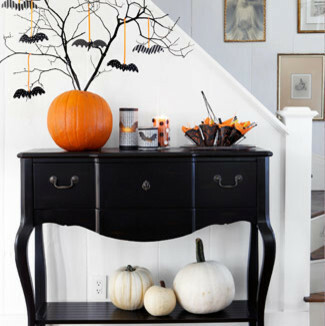 Today is Black Cat Appreciation Day, which gives us the perfect excuse to continue talking about Halloween. 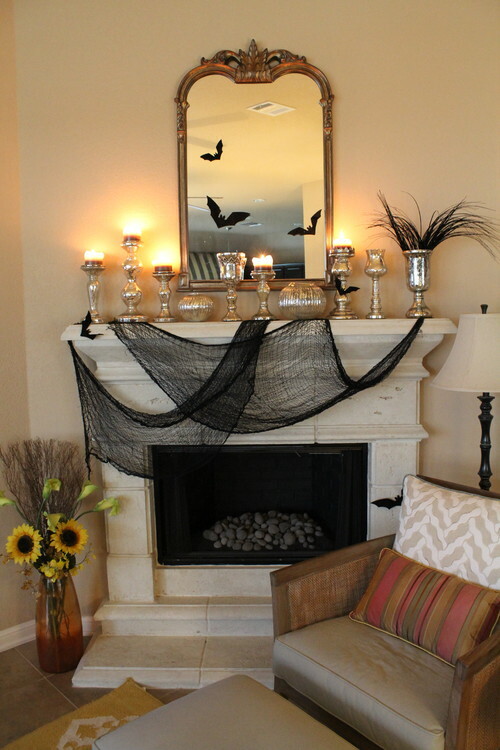 A decorated mantel looks charming throughout the year, but here is some spooky inspiration for creating a stylish mantel for All Hallow’s Eve. 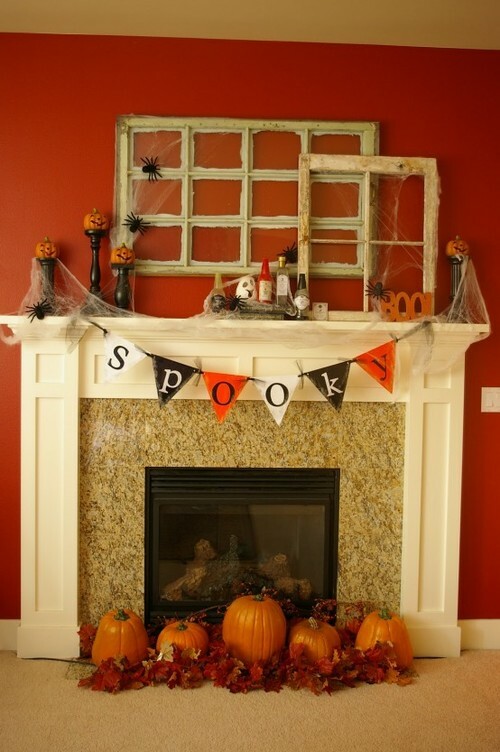 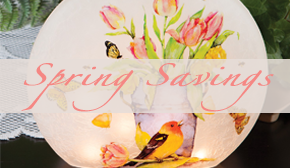 And if you don’t have a mantel, no worries! 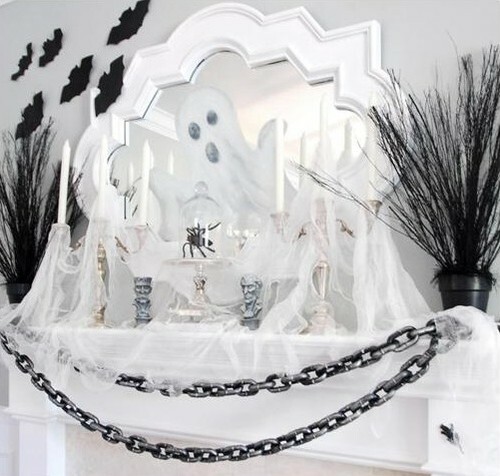 Decorate a bookcase, console table or windowsill using similar techniques seen below. 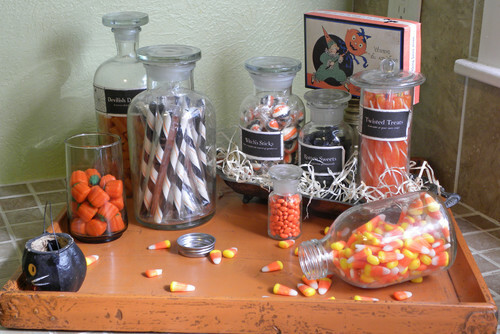 and view our selection of Halloween home accents here.